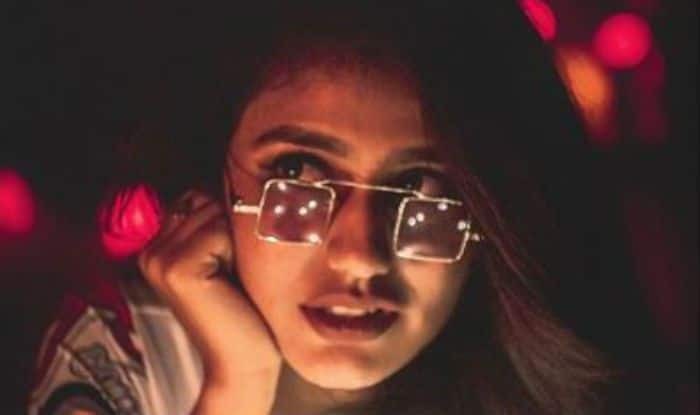 Malayalam actress and internet wink queen, Priya Prakash Varrier recently shared a picture from her latest photoshoot. 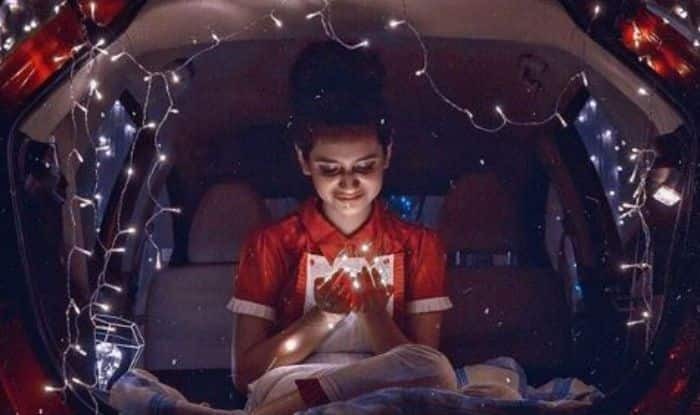 In the picture, she is seen sitting inside the car with a bundle of lights in her hand. Dressed in a red tee and white pants, she looks adorable as she looks at the lights. The lighted up fairy lights add glamour to her look and needless to say, she looks mesmerising, as always. Earlier, she has shared series of pictures from the photoshoot with lights as the prop. Well, the funky aviators and her outfit spelt magic.